Hello, I am a lizard. 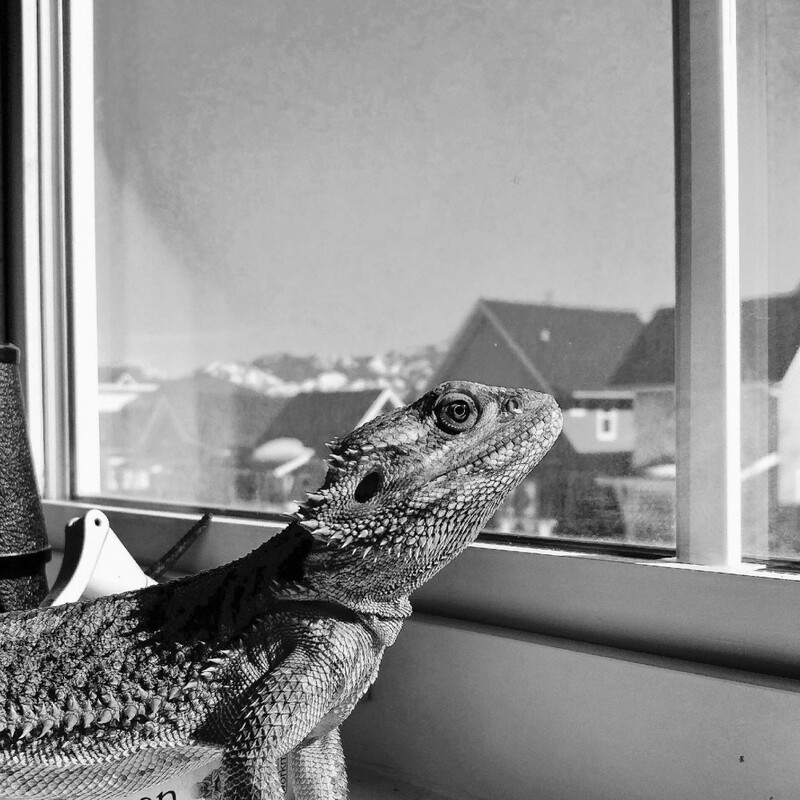 My hobbies include staring out windows, climbing on furniture, and eating crickets. My dislikes are hardwood floors and birds. I love pets and neck scratches and meeting new people!